Lyft launched its self-driving service in January in Las Vegas, where passengers can take a ride in an autonomous BMW to and from some 20 different pick-up and destination spots around the city’s casino-laden Strip. 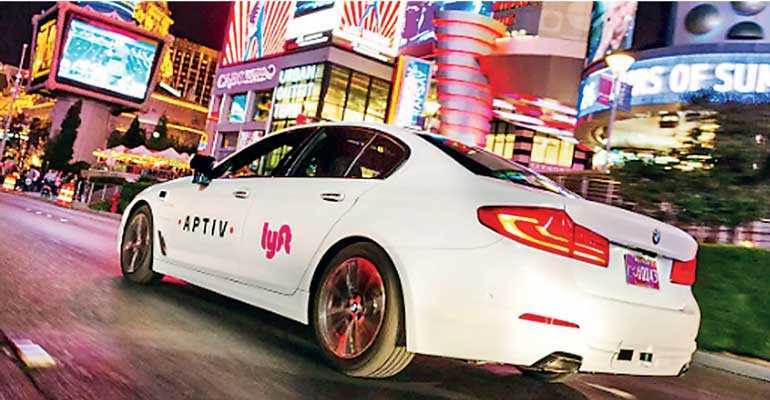 The autonomous driving system is not built by Lyft, however, but by high-tech auto-parts supplier Aptiv Plc, which Lyft partnered with earlier this year. Lyft is developing its own self-driving system, but company officials have declined to say when it will be ready for public streets. Lyft is far behind competitors such as Alphabet Inc’s Waymo, which has been testing autonomous cars for about a decade.